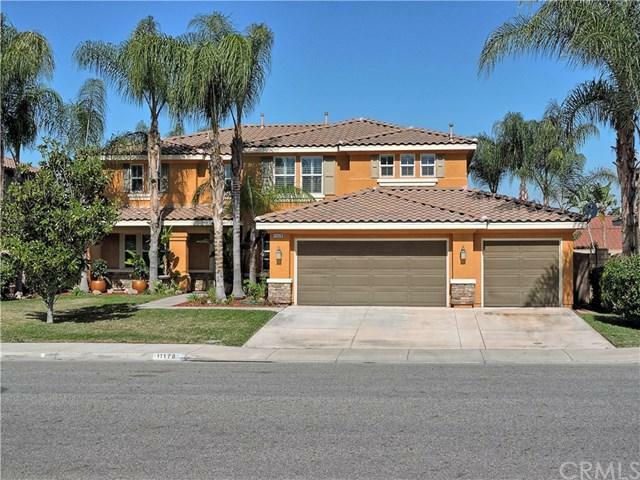 11178 Apple Canyon Lane, Riverside, CA 92503 (#300862805) :: Ascent Real Estate, Inc. 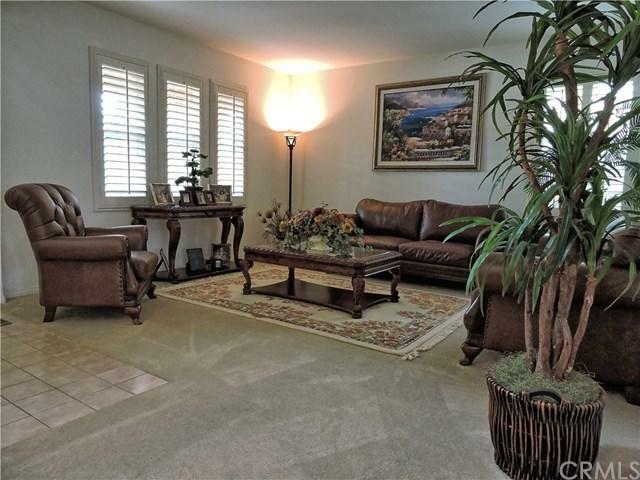 Welcome home to this beautiful and spacious La Sierra home. Open floor plan includes downstairs bedroom and bathroom, living room, formal dining room, den with fire place. Huge kitchen boasts beautiful custom granite counter tops and stainless steel appliances, double oven and microwave. There is even a butler's pantry. Dual staircase leads to large second floor loft. Master bedrooms features panoramic and hill views. 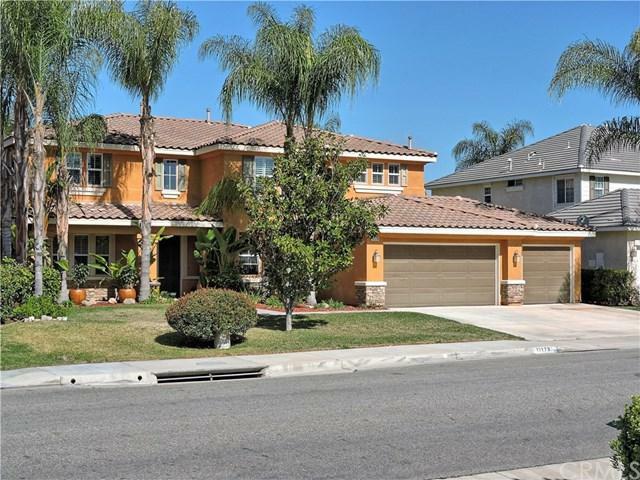 Welcome home to this beautiful and spacious La Sierra home. 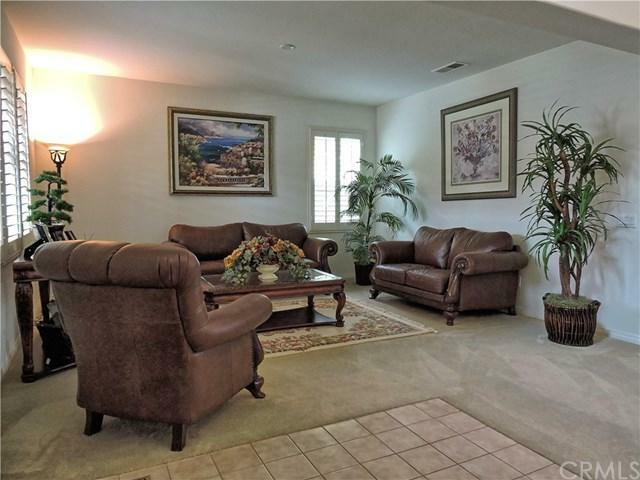 Open floor plan includes downstairs bedroom and bathroom, living room, formal dining room, den with fire place. Huge kitchen boasts beautiful custom granite counter tops and stainless steel appliances, double oven and microwave. There is even a butler's pantry. Dual staircase leads to large second floor loft. Master bedrooms features panoramic and hill views. Listing provided courtesy of Standing Stone Real Estate Inc. Listing information © 2019 San Diego MLS, Inc.